If you’re like most people, you might view plumbing tasks as DIY in nature. So what do you do? You go online and search for plumbing advice. The problem, however, is that that you can’t always rely on this advice. In many cases in fact, following recommendations provided by another DIYer could lead to more harm than good. 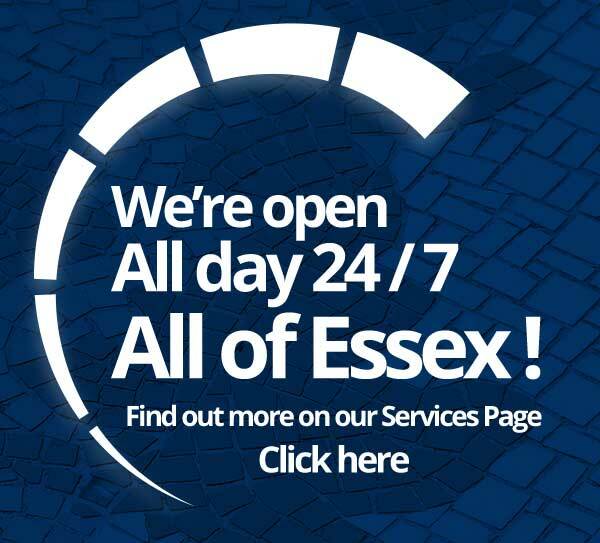 If in doubt, always call our plumbers in Essex. The above and a few other tasks may not require expert intervention, but it is always important to distinguish between such tasks and works that fall outside your skill range. For example, trying to install an entirely new toilet will require the professional tools and skills of an expert plumber. While you might identify a problem as simple enough to fix quickly, an expert plumber might spot deeper underlying problems that need fixing. When you seek advice from people who have not physically been to your premises, remember it’s difficult for them to see the whole picture. The guidance you receive will be based on the description you provide. And if your description is vague or not well-detailed, the answers will be vague too, and not really helpful in the end. Banging pipes in bathroom, any help? Water hammer. The pipes aren’t secured in the wall very well. The only way to solve this is to open the wall and secure the pipes better and perhaps install a water hammer arrestor. Most likely high water pressure and or bad fill valve in toilet. Which advice should the OP go with? For the average person who knows very little about plumbing, it’s difficult to tell. And besides, they mostly likely don’t have the tools and skills to carry out the work themselves. 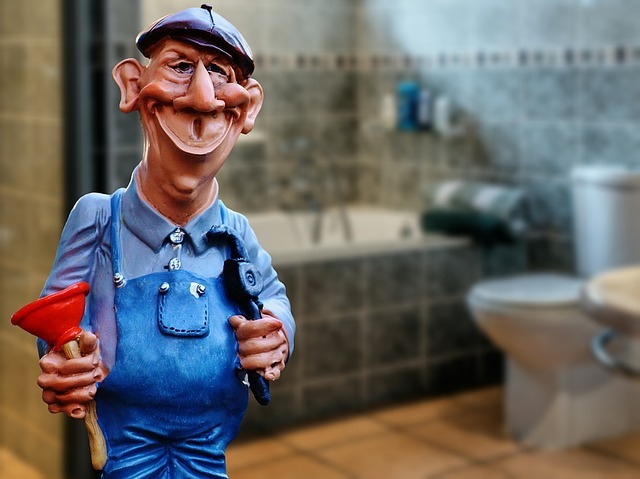 Time after time, many people choose to fix their plumbing—based on their own assessment or some internet advice—only to make things worse. The task ends up costing more when you hire an expert. That, plus the cost of the time you took trying to fix it. Unless you are absolutely sure you can handle it, it’s easier, and often cheaper, to just call in a plumber. Also keep in mind that there are water regulations in your city that you might be violating when you do a bad plumbing job and potentially contaminate the public water supply system that your home or business is a part of. 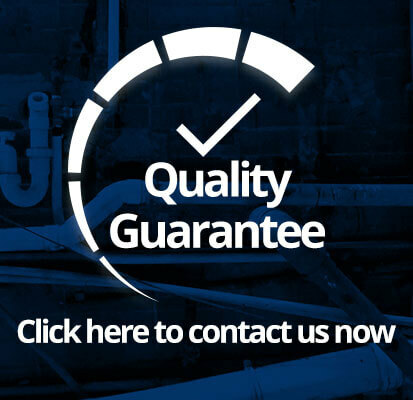 An expert plumber is on the other hand properly trained to meet the strict guidelines for installing or repairing systems that supply drinking water.